Roofing warranties can be kind of a funny thing. With most products we buy as consumers, we fully expect the product to outlast the warranty. Think about the three year warranty on your car or the 90 day warranty on your television. You’d be aghast if someone told you that the product wouldn’t outlast the warranty. 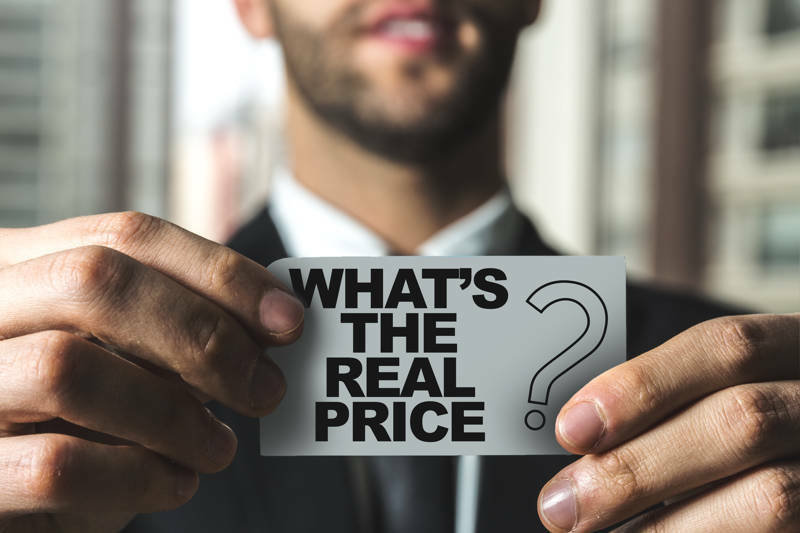 Yet, with asphalt and fiberglass shingle roofing warranties, we see shingles warranted for 50 years, knowing full well that the product will never last that long. The manufacturers get around that with limitations, exclusions, pro rations, and other things. In many cases, I think they simply want to make sure that, when your roof does fail, they have the opportunity to sell to you again. Customers for life, they call it. 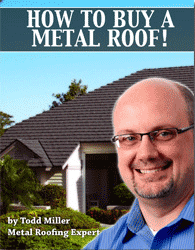 Anyway, metal roofing warranties are typically very different. They cover things that can go wrong and the roof is fully expected to outlast the warranty, providing great peace of mind to homeowners. With all roofing materials, though, keep in mind that you should receive two warranties. You will receive a product warranty from the manufacturer and a workmanship warranty from the contractor. This is why it’s so important to choose a good product and a good contractor. Make sure that you fully understand both warranties before signing a contract. Feel free to contact us if we can help you sort through warranty information. We have studied and know most roof warranties very well.